A new report from crypto data startup Messari estimates that the true market capitalization and circulating supply of the digital asset XRP is markedly less than what data sources currently present. As depicted on data providers like CoinMarketCap as well as Ripple – the distributed ledger tech company closely linked to the digital asset – XRP’s circulating supply is pegged at roughly 41 billion tokens. But in its report, Messari posits that of that figure, 19.2 billion XRP “may be illiquid or subject to significant selling restrictions” tied to daily trading volume, including “at least 6.7 billion XRP” held by Ripple co-founder Jed McCaleb that are subject to an agreement between him and Ripple. 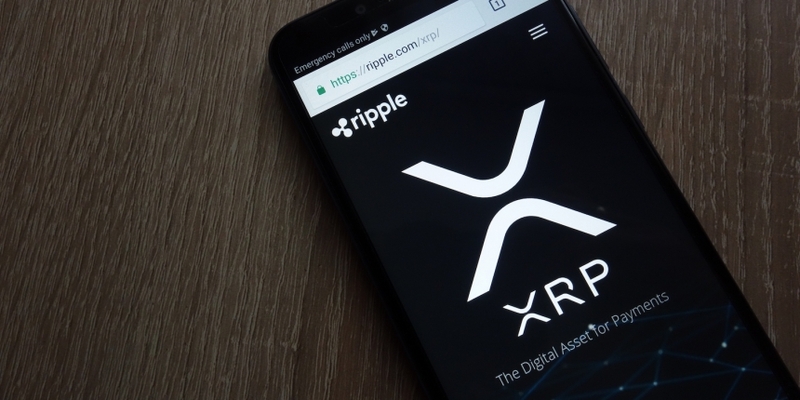 In addition, Messari said that it believes that the circulation figure includes 5.9 billion XRP pledged by Ripple co-founder to a nonprofit entity called RippleWorks, an amount that it contended hasn’t been delivered. As well, Messari identified 2.5 billion XRP held by RippleWorks that are also subject to daily selling restrictions. All told, these factors have led to the market cap of XRP being “likely overstated” by more than $6 billion, according to Messari’s reasoning. The report notes that it sought input from Ripple and RippleWorks before the report’s publication but hadn’t heard from the company, which Messari contended results in questions about how the restrictions work in practice. “Ripple has not shared the methodology or reference exchange data it uses to calculate trading volume for XRP, a critical data point that drives selling restrictions. More than 99% of XRP trading volume appears to come from overseas exchanges, many of which have been suspected of wash trading,” the report states. On Thursday, Ripple released its Q4 report, noting that average daily XRP volume was $585.7 million. The firm sold $88.88 million programatically – an increase compared to its third-quarter figure of $65.27 million – and $40.15 million in “institutional direct sales,” representing a decrease from Q3’s $98.06 million. Editor’s Note: A previous version of this report linked to a 2014 agreement between Jed McCaleb and Ripple regarding McCaleb’s XRP holdings. The link has been updated to reflect information about a superseding agreement.